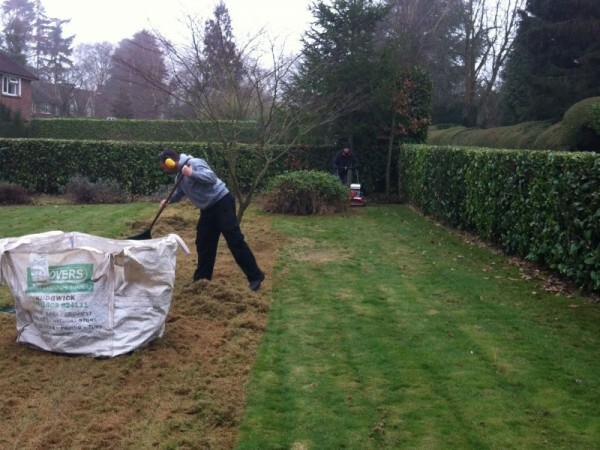 Removing built up thatch, first pass. 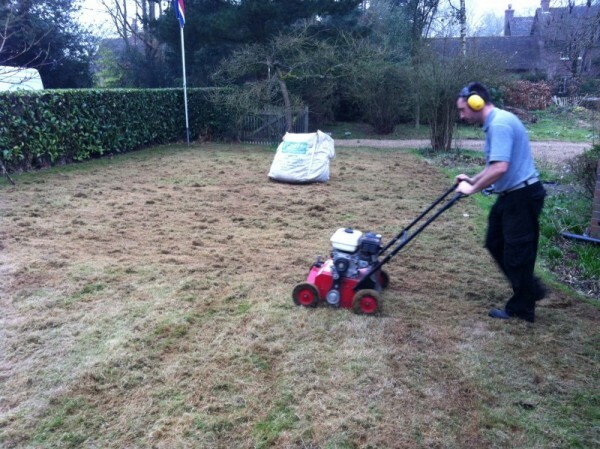 Scarify in two directions to remove as much thatch as possible. 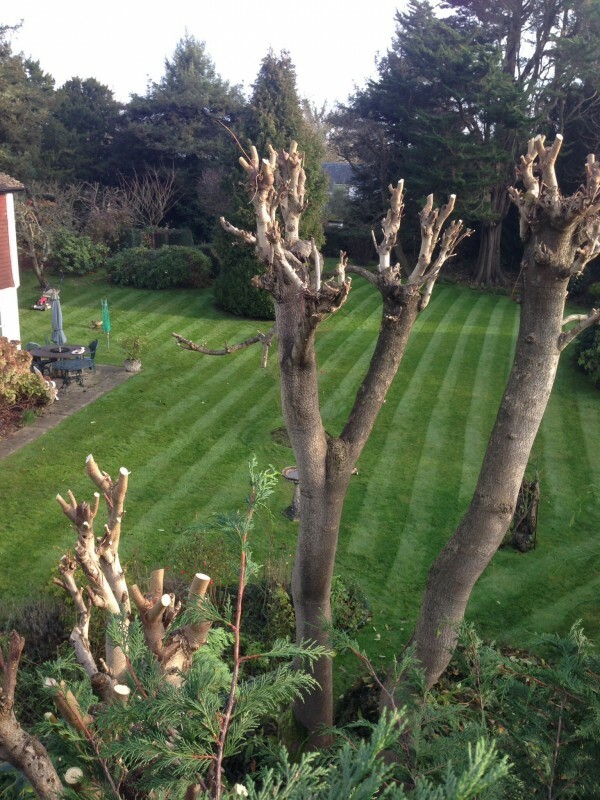 Just 4 weeks after 4 large builders bags of thatched were removed. 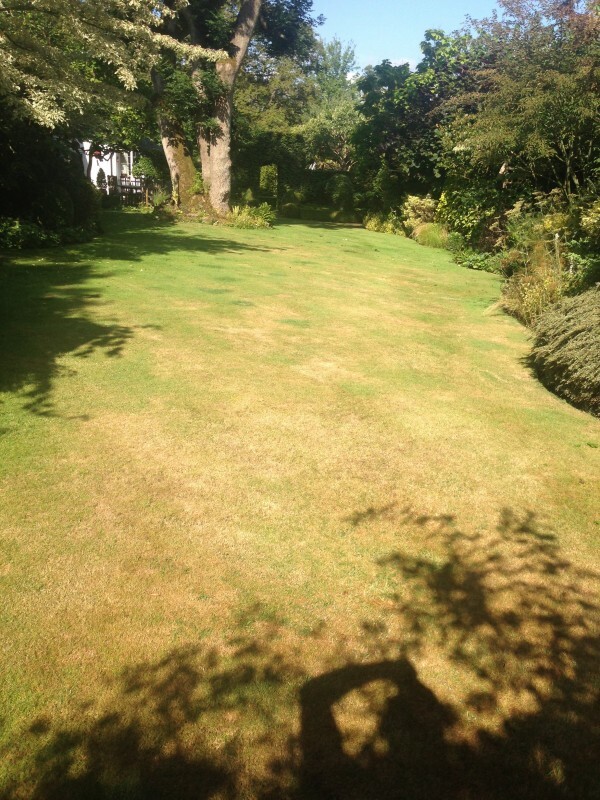 looking much better. 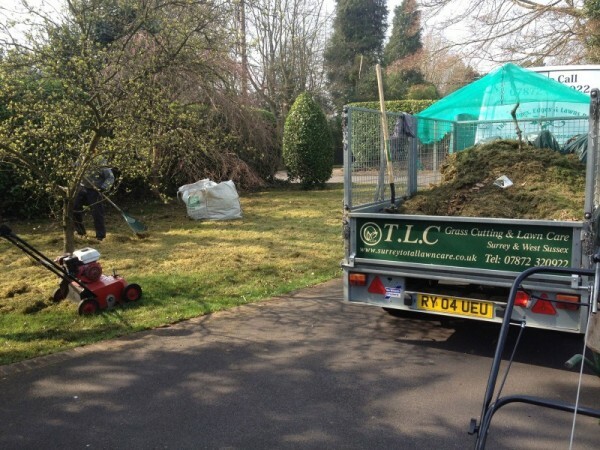 A great example of one of our TLC lawns. 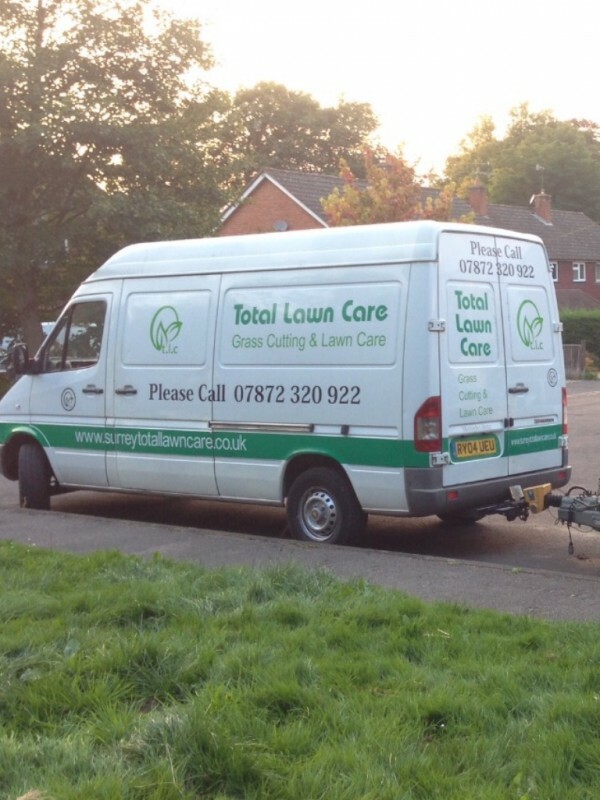 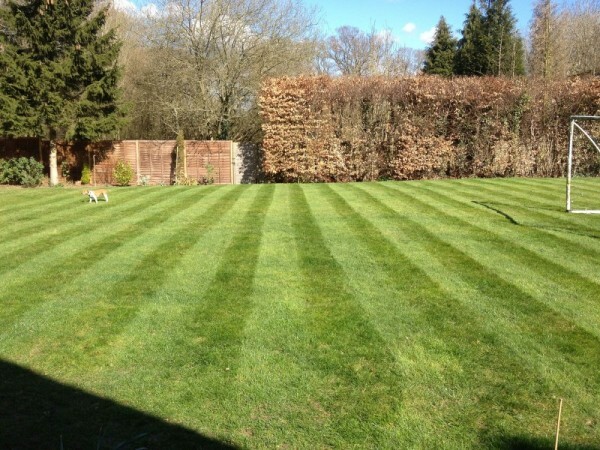 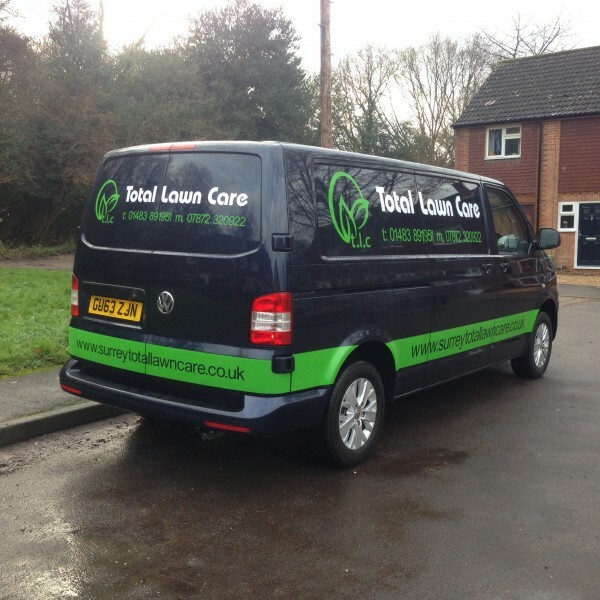 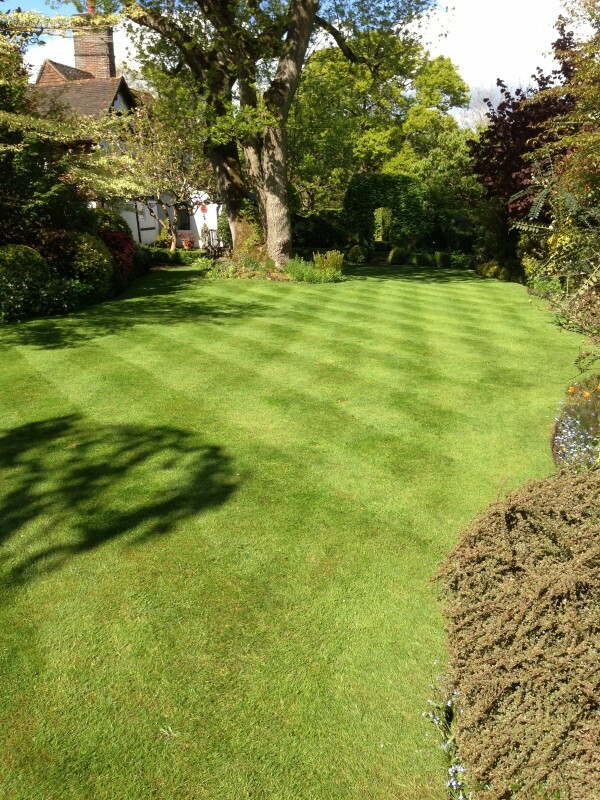 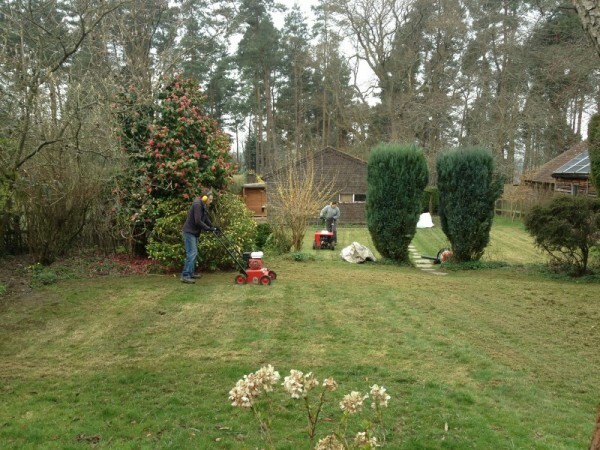 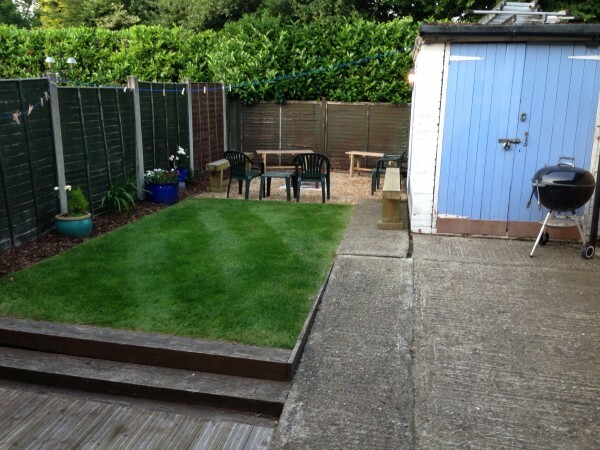 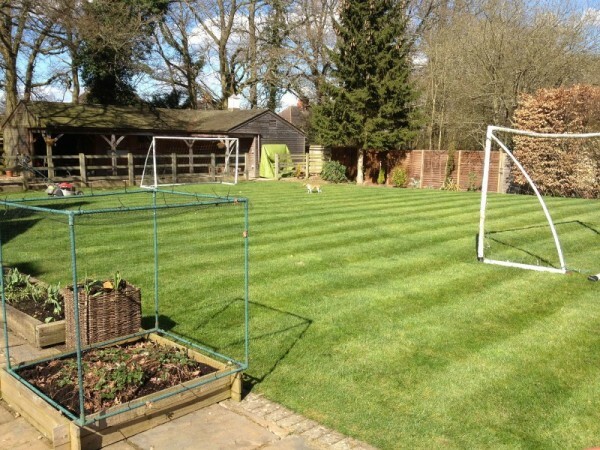 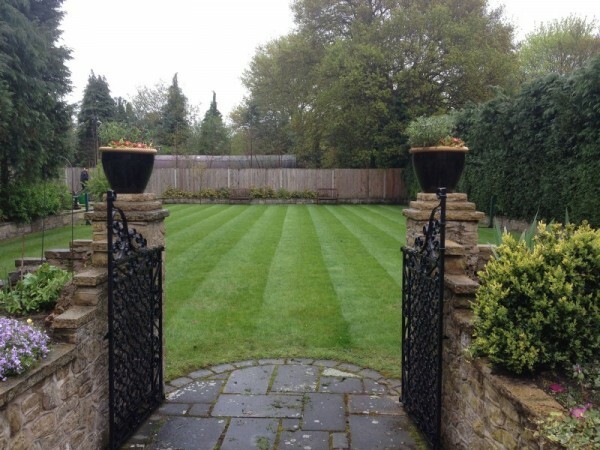 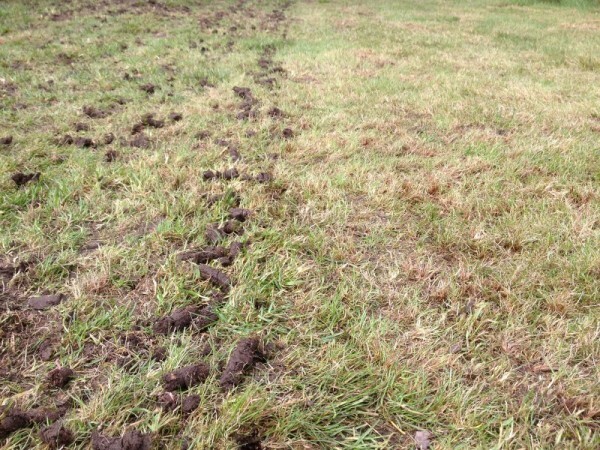 A diverse portfolio of Surrey Total Lawn Care’s work. 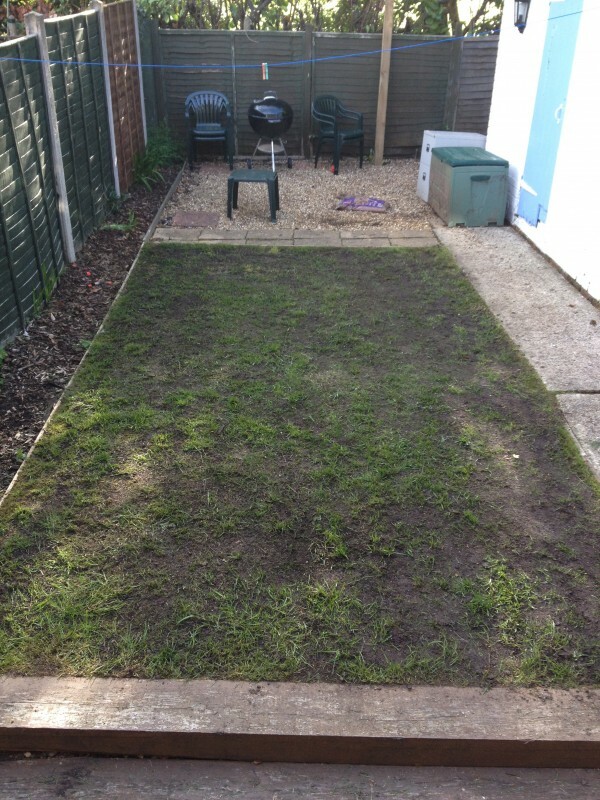 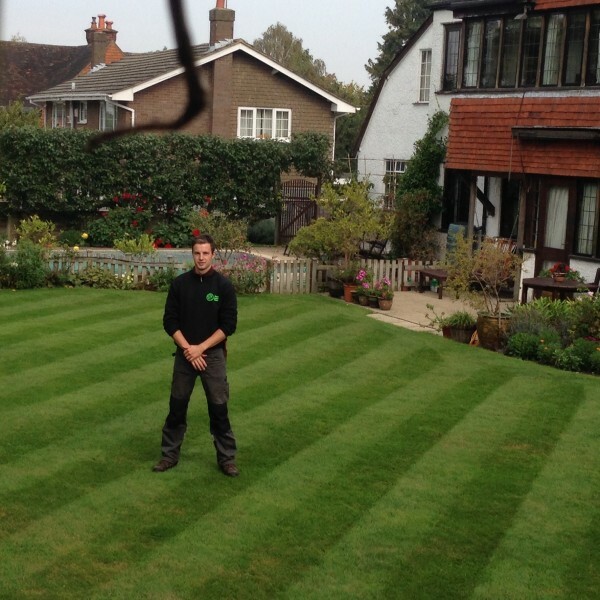 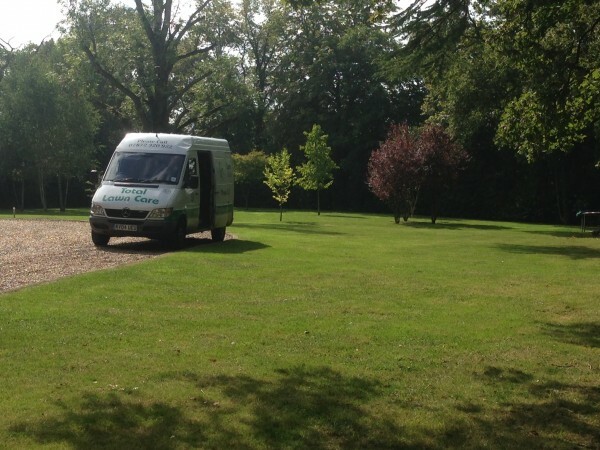 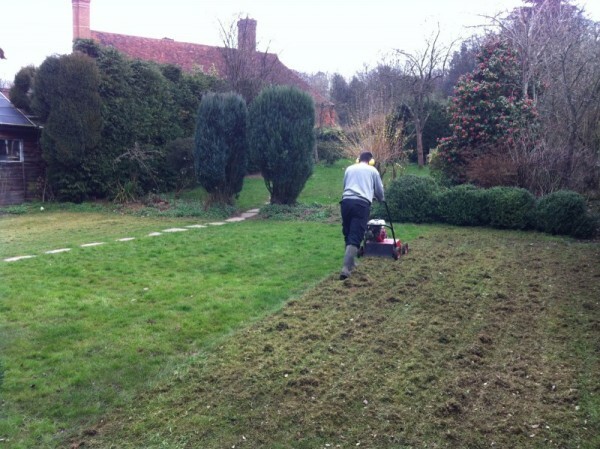 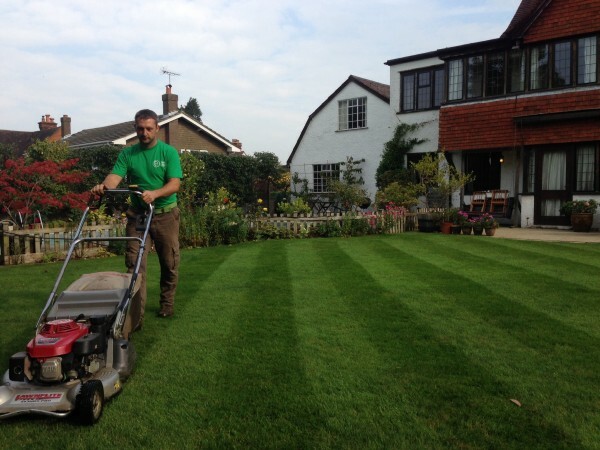 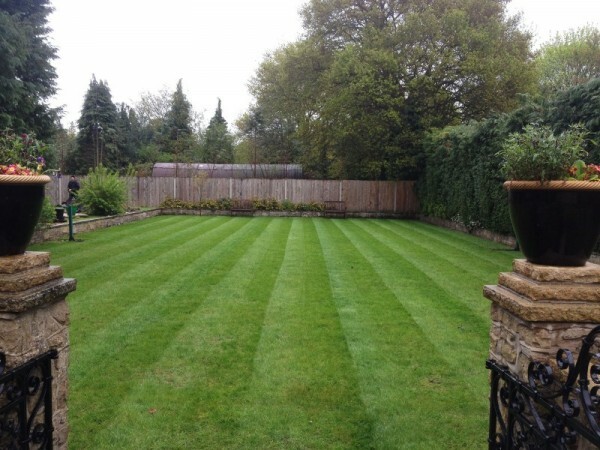 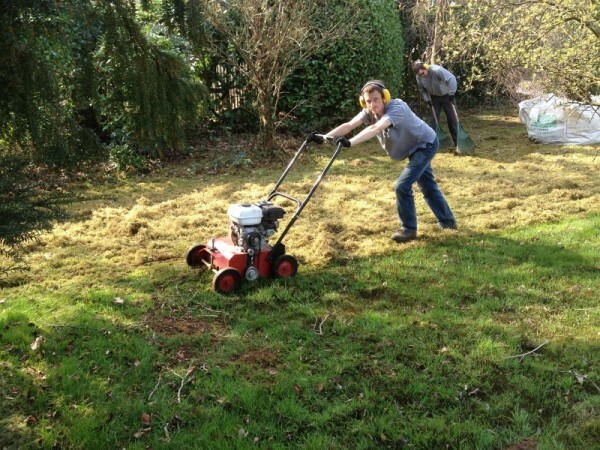 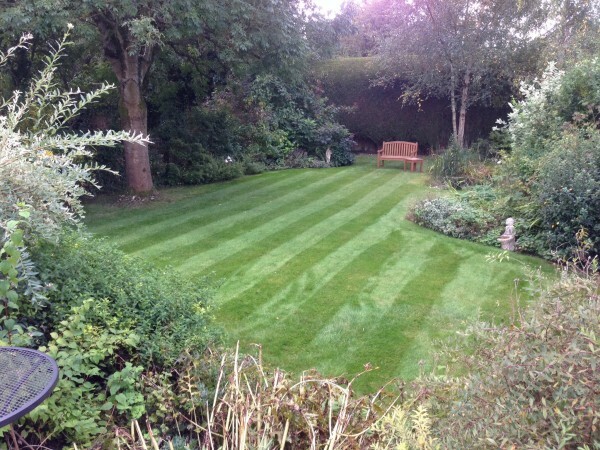 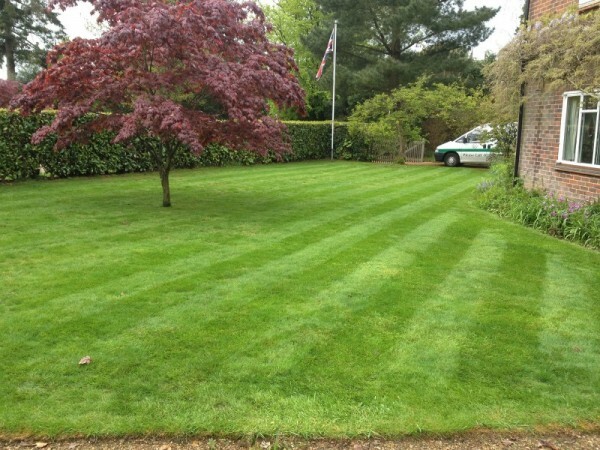 Individual jobs through to annual contracts, we can provide a total lawn care service from winter through to the autumn.